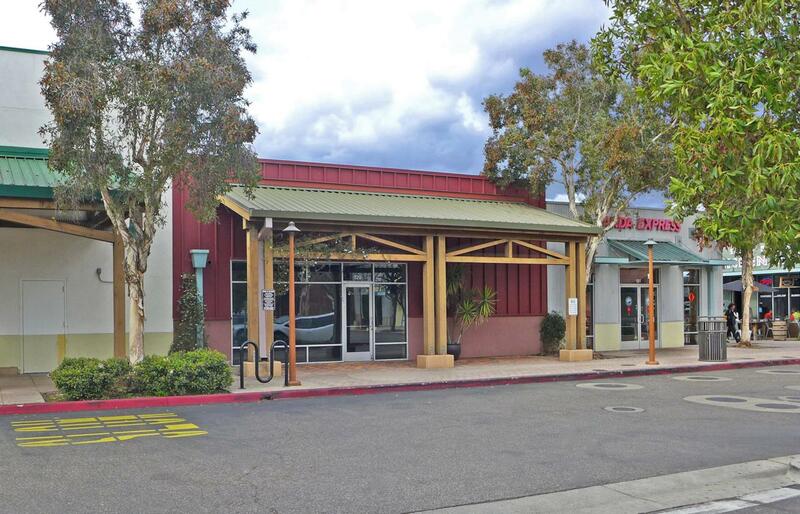 Adjacent to OSH, this prominent clear-span retail space in the Fairview Shopping Center offers approx. 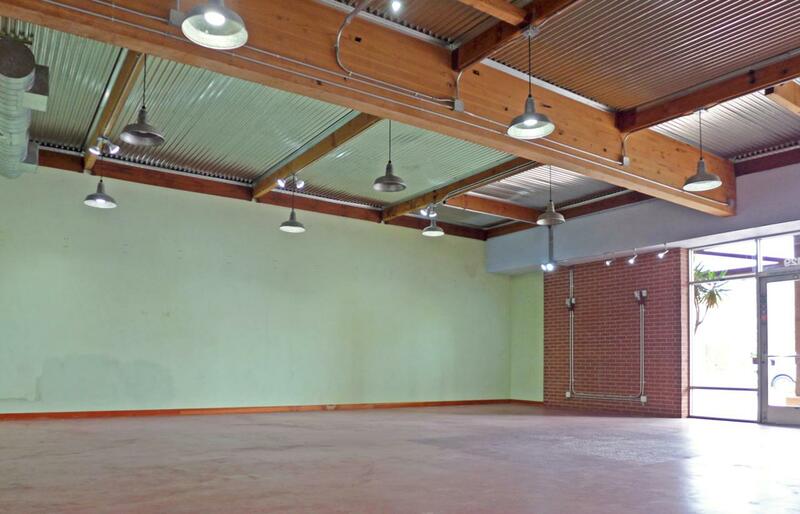 36 feet of frontage, plus industrial-chicelements including exposed wood-beam ceiling, brick accent wall, and polished concrete floor. Rear access for loading.